A Rwandan government programme to destroy all thatched roofs in the country is leaving thousands of Batwa �Pygmies� homeless. 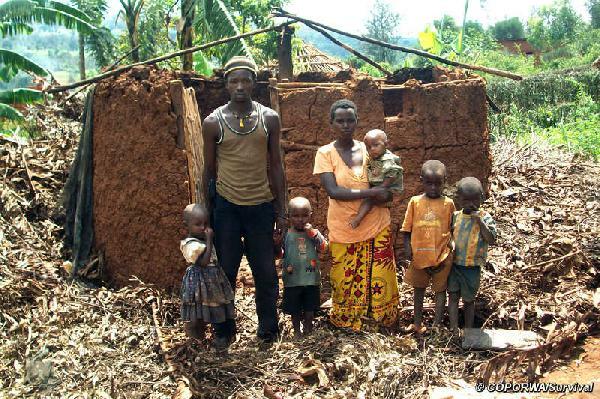 In Rwanda�s Southern Province, 30,000 thatched huts are said to have been destroyed in the last three months. Thousands of families have been left homeless. 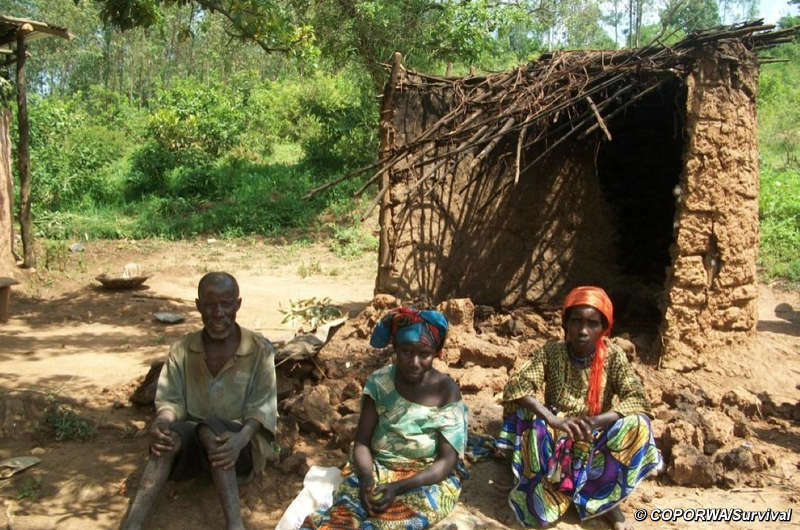 The Governor of the Southern Province has justified the demolitions by saying �people were seemingly happy to stay in their thatched houses and showed no commitment to leave them.� Survival International has protested to the Rwandan authorities.